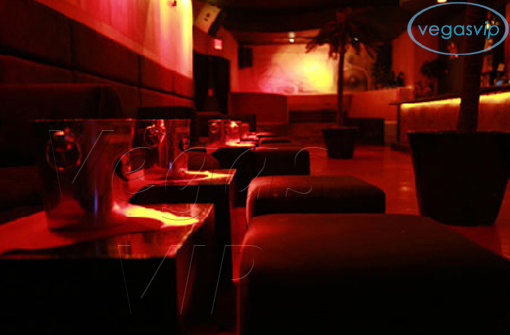 Your senses will be overwhelmed when you visit the one of a kind New York City dance club, Stereo. The developers of this project were amongst the best in both design and music, with the goal to provide an overwhelming yet calming experience on multiple levels. 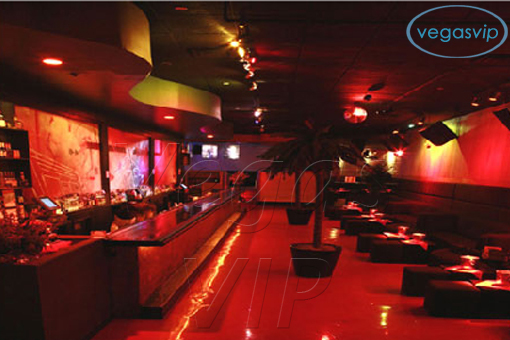 Stereo is located on W 29th Street between 10th and 11th Avenues, in the heart of the NYC dance club scene. C. Ronson's Charlotte Ronson and Sophmore's Chrissie Miller are the masterminds behind the design of Stereo. 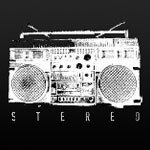 They worked together with some of the biggest names in the music business, including internationally recognized figures such as Jus Ske, DJ AM, and Samatha Ronson to provide the overall feel and appeal of Stereo. The most common music styles played at Stereo are Hip Hop and Rock. 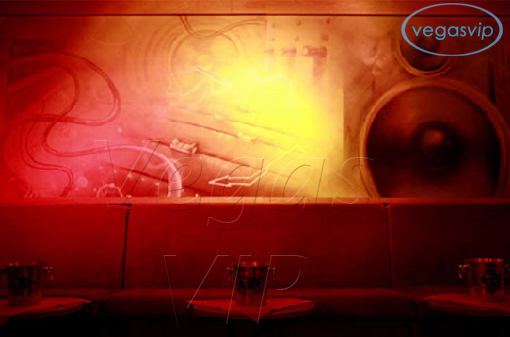 The club features a feel known by New Yorkers from the 1970s and 1980s, with graffiti covering the walls. This design was provided by well known graffiti artist, Ces. This retro feel is only enhanced by the stylish, boombox dÃ©cor and black and white images of retro Manhattan playing throughout the club. 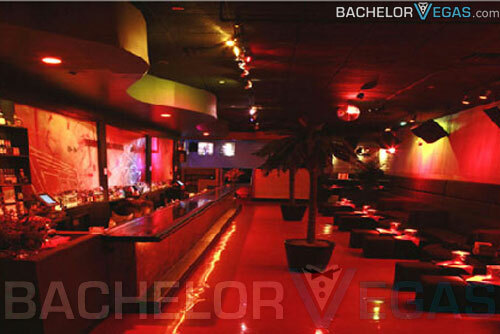 Stereo is over 5,000 feet of fun and is a place to both reminisce and have a good time as you shake your groove thing on the Stereo dance floor. 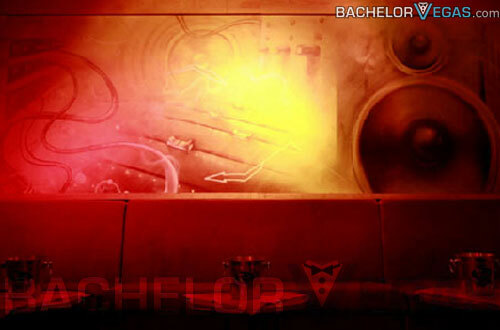 Ces is also responsible for bright colored paintings and murals that line the walls of Stereo. This club features amber mood lighting and modernly designed floors. The crazy designs provide an amazing contrast to the pine paneled and suede padded walls that are featured throughout Stereo. 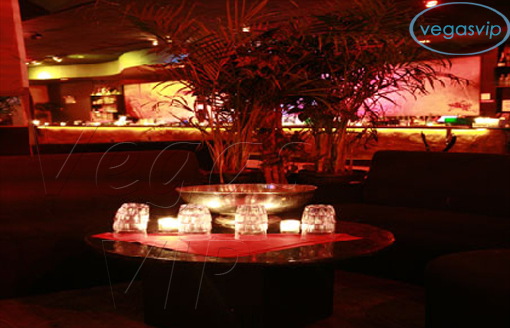 Other features that stand out for this club are suede banquettes, 30 private seating tables, and intricately placed speakers that provide surround sound throughout the club through a state of the art sound system. Stereo offers bottle service to those who manage to get a seat at one of the few club tables.